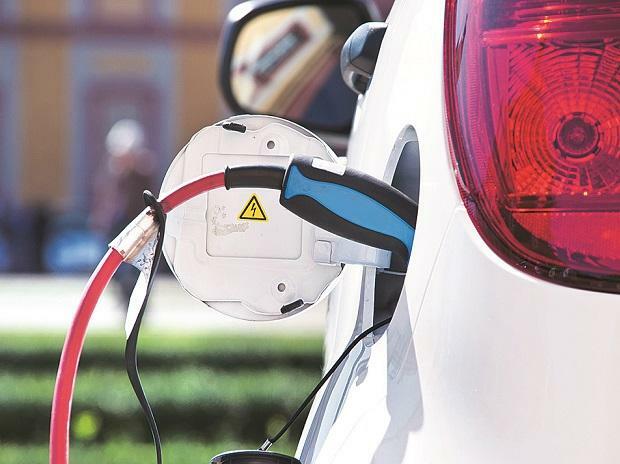 When private power producer JSW Energy said on Friday that it had decided to drop an earlier decision to pursue an electric vehicle (EV) business, this was the second time in six months that it decided to step back from a formally announced diversification. Yet, analysts see this decision and the earlier one as financially prudent. Earlier, JSW Energy decided to not pursue a plan for an entry into solar power, battery manufacturing and energy storage. “It is good the company is assessing the market and withdrawing from plans which are not feasible, and being humble about it, rather than venturing into and losing out on margins and returns,” said an analyst with a domestic brokerage, who did not wish to be identified. The EV plan was announced in 2017, involving the investment of Rs 6,500 crore over four years. And, in May 2018, the company said it was looking to install 200 Mw solar power systems and a facility for 1,000 Mw solar photo voltaic module making. The latter’s shelving was announced in February this year, with company officials explaining the returns did not seem to justify the higher risk and competition in that segment. “There is nothing wrong for a company to evaluate opportunities and then step back if these do not make economic sense,” said Santosh Hiredesai, analyst with SBICAP Securities. The Street will now wait for the firm’s core business plans. “Investors will be happy to see the company concentrate on core business, which they are very good at, than look at uncharted waters like EVs. We expect the company will concentrate on acquiring more assets in the ongoing distressed asset sales,” said Hiredesai.